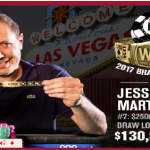 Jens Lakemeier, a German professional poker player has won his first ever gold bracelet at 2017 World Series of poker. 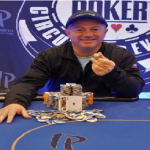 The event was $2,500 buy-in Big but event, which attracted 179 players worldwide but it was Lakemeier’s day, who defeated every odd players at the final table and pocketed a sum total of amount $112,232 from the tournament. As mentioned, this is the first gold bracelet win for the German player. His previous final table play was in 2015, when he participated at world series of poker Europe for $2,200 8-Game event. Despite his young age, Lakemeier has proved his hands at No Limit Hold’em games, Pot Limit Omaha hi-lo games, 8 game, dealers choice and HORSE events and now he has finally done the job at big bet mix. This was the brand new game of big bet mix game at WSOP. 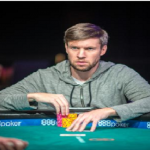 Lakemeier was the chip leader of the game at the final table. 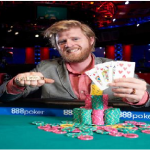 Kenneth Fitzgerald was the first player of the game who hit the rail in just 20 minutes of the final table. 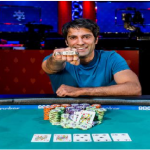 He busted to sixth place for a total winning share of amount $16,793. 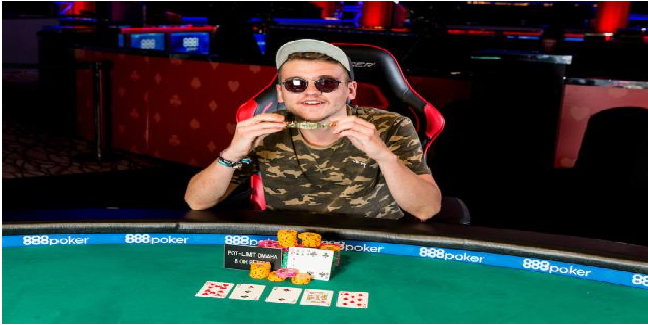 Ashton Griffin was the next man who hit the rail to fifth place and generated a winning share of amount $23,235 from the final table for his fifth position. Jerry Wong busted to fourth place and collected $32,804 from the tournament for his place, while third position of the match belongs to a pro poker player named Andrew Kelsall, who took home $47,239 from the title of the championship. The heads-up of this particular game was among top 2 remained players in business i.e. Jens Lakemeier of Germany and Jason Stockfish. Lakemeier did the job at the end of the day and collected the first prize of the table, while Stockfish becomes runner-up of this game for a total winning share of amount $69,359.